What is the "Point" of this? - Cars All Stitched Together! Submitted by peter on 20 February, 2011 - 22:28. 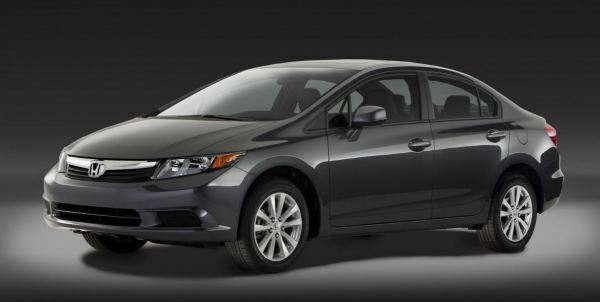 This is the 2012 Honda Civic! Well, the North American version at any rate. With the current Civic still looking so fresh next to the newer, but blander Toyota Corolla, it's a little surprising to see the new Civic already. But, despite this being a completely new car, inside and out, a quick glance might miss some of the detail. There are many changes though. 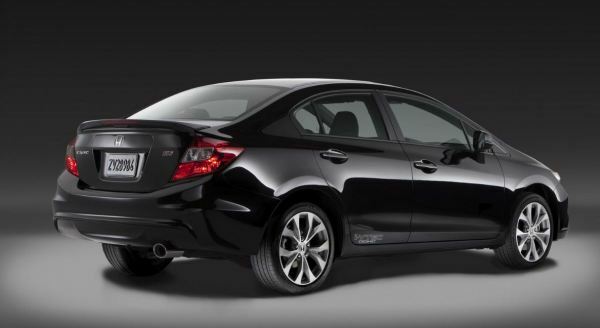 Remember the Thai version will be a little different, but this at least gives us some idea of what we can expect when the 2012 Civic arrives in Thailand. Actually, a quick look, without prompting, and you might be forgiven for thinking that you are actually looking at a City. I first saw these pictures a few days ago, and first impressions weren't great. But this design might be exactly what Honda needs to do in order to win the masses. Striking styling details might be fun to look at, but they aren't for everyone. The Corolla has been a big seller forever, and this despite being a bland vehicle, with everything about it being average. It seems that this is actually what the majority are looking for. 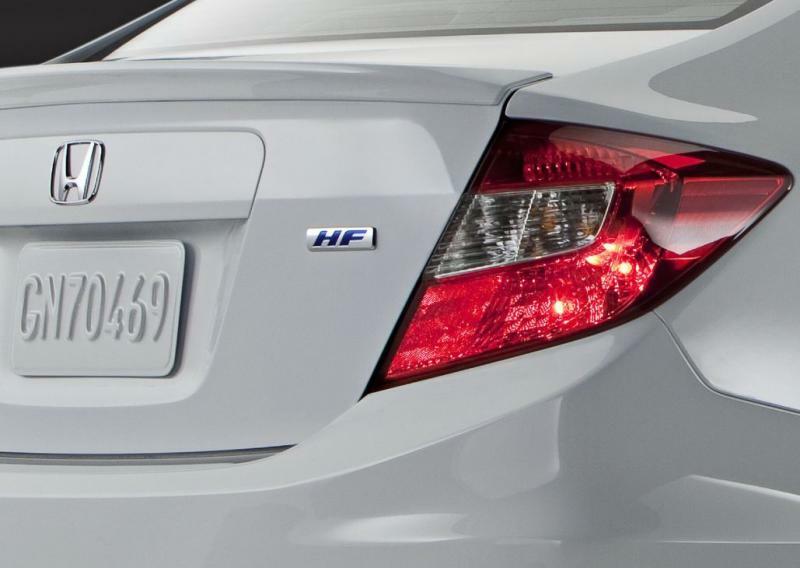 We must assume that Honda and Toyota spend money on research, and that they can afford to hire talented designers. That this car is bland, can't necessary be taken to me that they don't know what they are doing. Nothing about this new Civic is ground breaking. It's all stuff we are used to seeing already, and this means that we don't mind it. There is nothing to wow us, but nothing offends the eye either. Similarly, the interior is very similar to the current model, while being completely different. Nothing looks to have been carried over from the current model, yet the overall styling is largely unchanged. Honda has stuck with the two tier layout for the instrumentation, with the top tier being extended to include a larger display area. This does look like a slight improvement, and it looks like a very well thought out arrangement. Engines and transmissions for the Thai models are likely to retain the 1.8 and 2.0 litre versions currently used, along with the 5-speed auto. There is also the possibility of a locally produced Hybrid version, but it's still too early for specific details. The Civic will launch in the US sometime in the Spring. Thailand will probably have to wait and wait. But while you are waiting, you might as well just go right ahead and buy the current model.